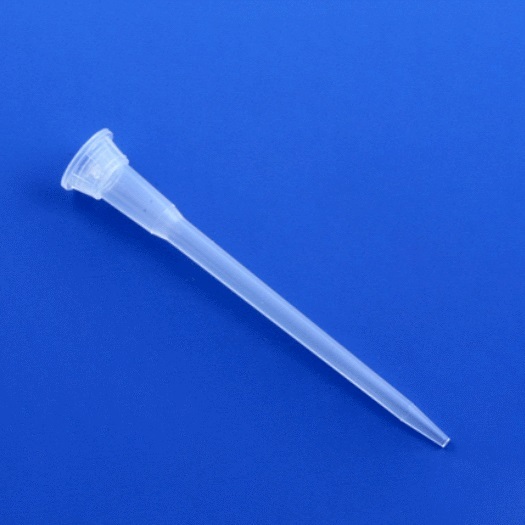 Rose Scientific can provide the large range of Kima quality pipet tips, with quick delivery at attractive prices. Here a selection of 10 µL ultra micro tips are offered from Kima and Medax. Call for other tips as well as volume or service pricing. 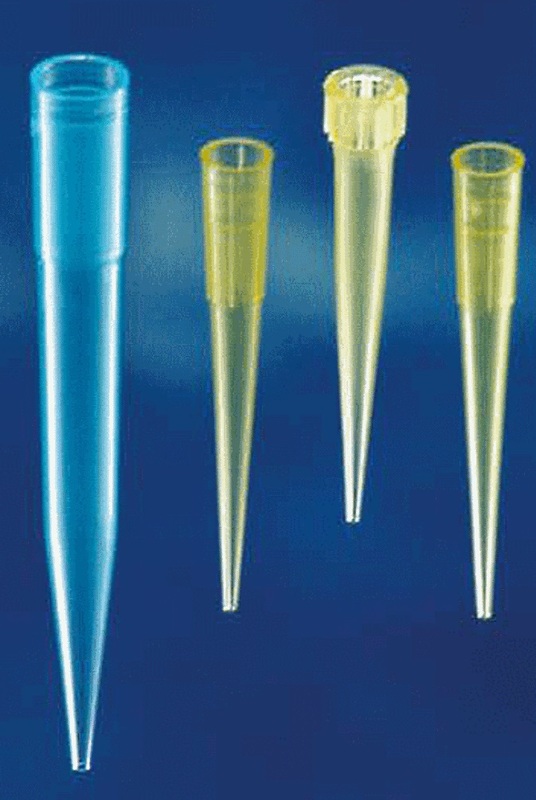 The Medax XAX is a premium 10 µL tip, offered for those using the Transax™ and Trasnscend™ Refill rack systems. Rose also offers the entire range of Premium tips manufactured in Germany by AHN Biotechnology, outstanding tips from Swiss manufacturer Socorex, as well as Rose Scientific’s own high quality Rose Brand. 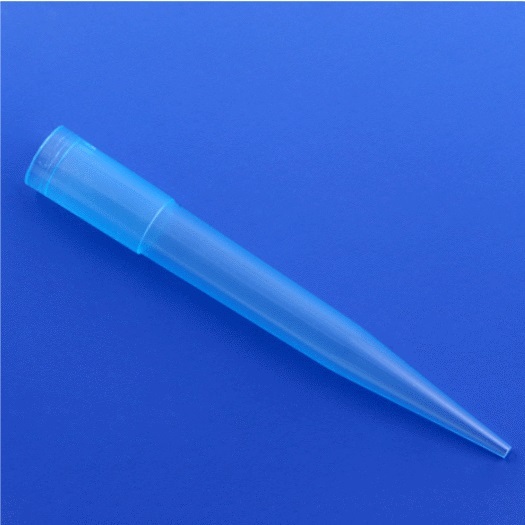 Attractive VP (Volume Pricing) is available for larger quantities or for long term supply contracts for any of the tips available from Rose Scientific.